Thanks to our generous friends at Transmission Films, we're giving our members the chance to WIN an in-season double pass to THE SECRET SCRIPTURE. Based on the acclaimed best selling novel by Sebastian Barry, the film features a stellar international cast including Rooney Mara, Vanessa Redgrave and Eric Bana. We have 10 double passes for Adelaide, Sydney, Melbourne, Brisbane, Perth and Canberra up for grabs - that's 60 double passes in total! 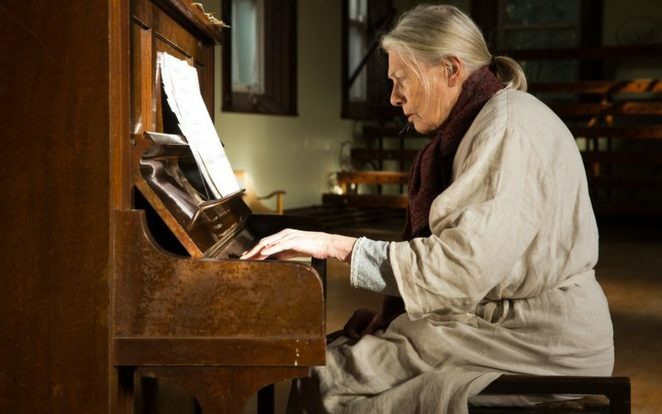 Lady Rose (Vanessa Redgrave) is an elderly woman who has lived in a hospital for over 50 years. Despite her bleak surroundings there is a light in her eyes that cannot be extinguished. 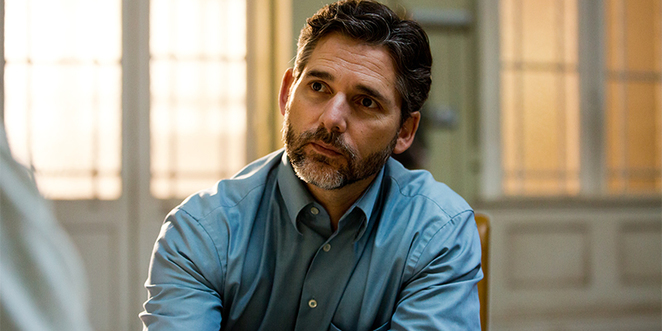 Dr. Stephen Grene (Eric Bana) is drawn to her, compelled to discover her past and help gain her freedom. Through Lady Rose's 'scripture', a life of extraordinary love and great injustice emerges, revealing a remarkable young woman of courage, whose only crime was to fall in love. Set against a backdrop of troubled times locally, and chaos internationally, we learn of her ultimate triumph. To celebrate the release of THE SECRET SCRIPTURE - In Cinemas December 7, WeekendNotes subscribers have the chance to win an in-season double pass. 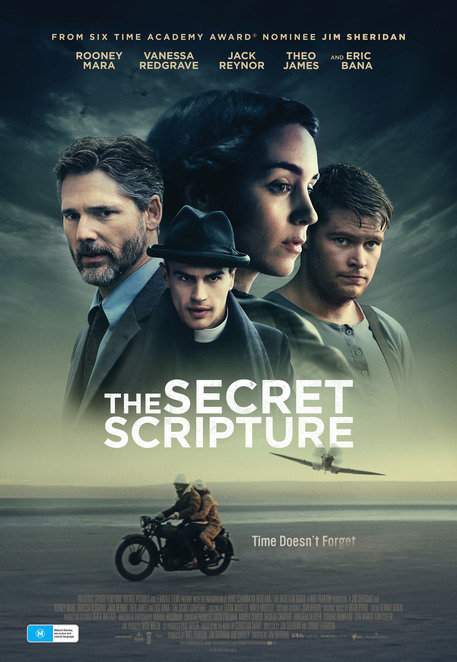 To go into the draw, all you have to do is send an email titled 'THE SECRET SCRIPTURE' to competitions@weekendnotes.com and let us know in 25 words or less why you want to see this acclaimed drama. Please make sure to include your full name and mailing address so we can send you your prize! 60 lucky winners will be drawn on 5 December, 2017. For more information on THE SECRET SCRIPTURE check out the official website. THE SECRET SCRIPTURE - Only In Cinemas December 7. This movie looks like it will be an awesome one. Can't wait to view it!